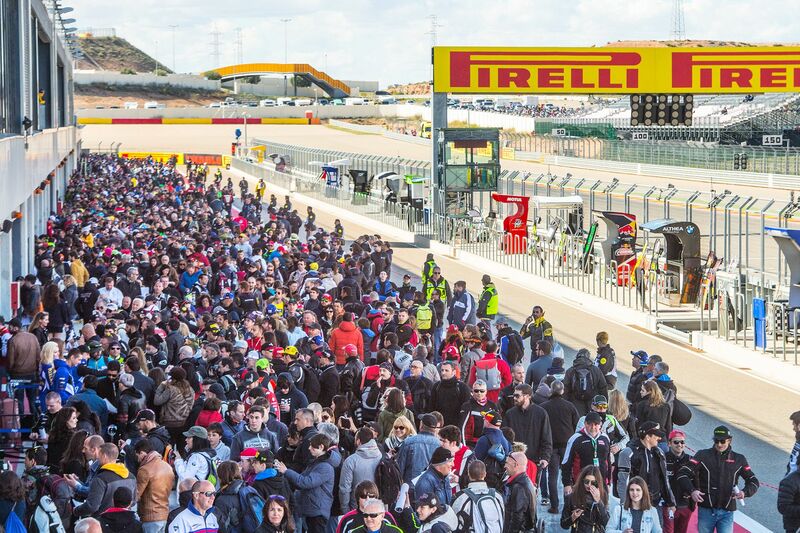 A truly state-of-the-art venue, the MotorLand Aragon road racing circuit was opened in 2009, to continue the rich local heritage of racing which had seen years of exciting street races in nearby Alcañiz, which hosted events between 1963 and 2003. 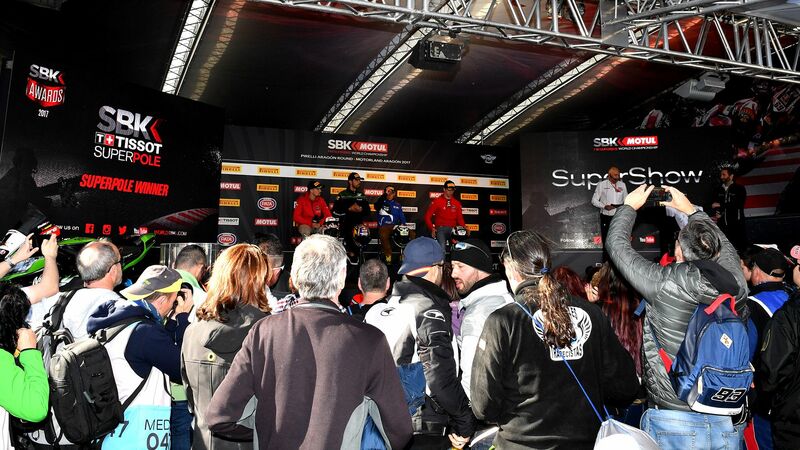 In 2011, MotorLand became the fifth Spanish track to host the WorldSBK™ Championship and the first visit of the series to the circuit saw Spaniard Carlos Checa finish on the podium in third place in Race 2. That year Checa rode his Ducati to title glory becoming the first Spaniard to win the WorldSBK™ title. 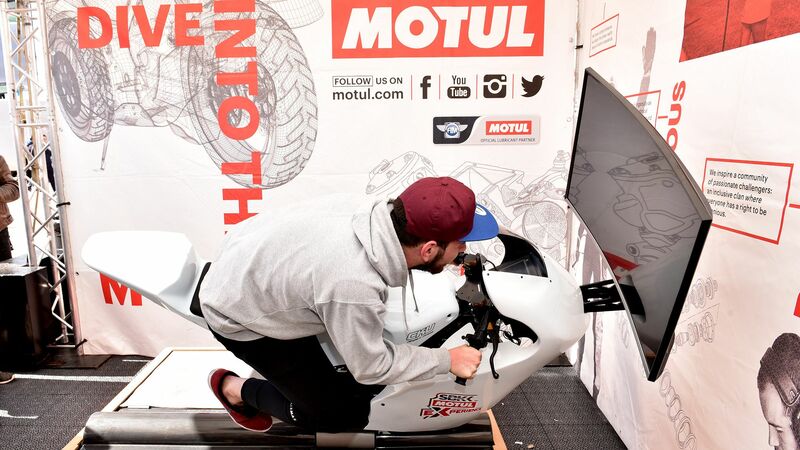 Get onto the track with your own motorbike on Sunday after the races. Children under 14 and seniors over 65 have free access. 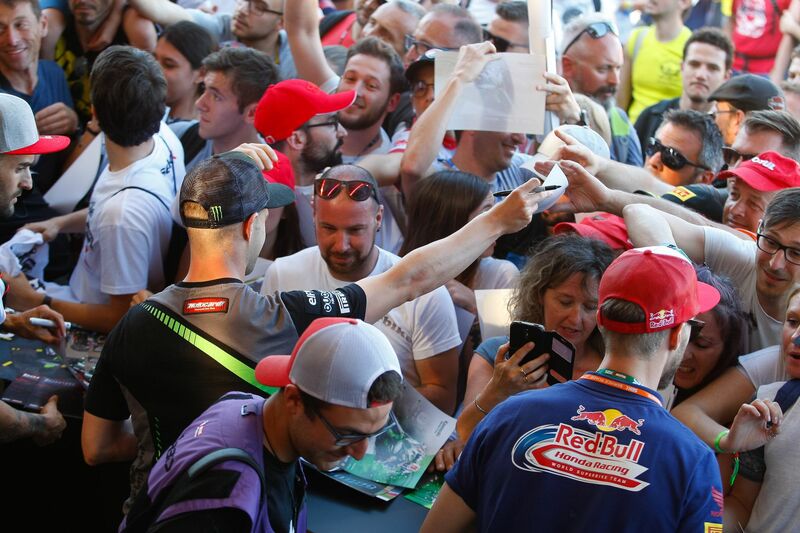 Saturday: 16:00 – 16:30 h Entrance next to Pit Garage 25 open until 16:15 h.
Sunday: 10:10 – 10:30 h Entrance next to Pit Garage 25 open until 10:15 h.
Activity with limited capacity, get your free access wristband at Pit Garage 25. 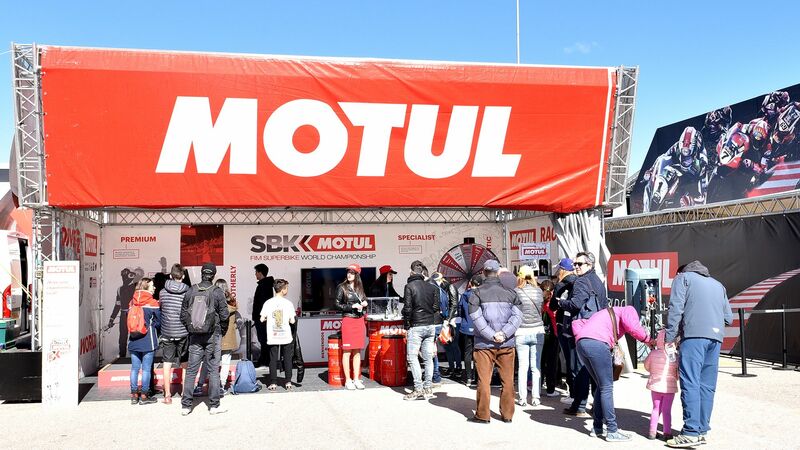 MOTUL ACTION BOX: Saturday and Sunday; Motul welcomes you at the Action Box (Pit Box N. 34) to enjoy the action from the Pit Garage. Get onto the track with your own motorbike! Start Point Parking E. It is as simple as come with your bike and book your place at the box offices during the weekend. 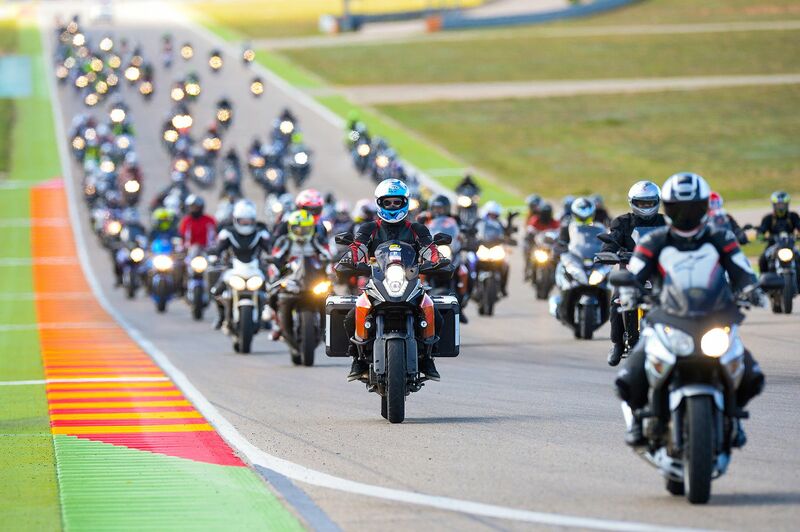 Activity ridden at a controlled speed, with organization´s vehicles ahead of and behind the motorcycles. 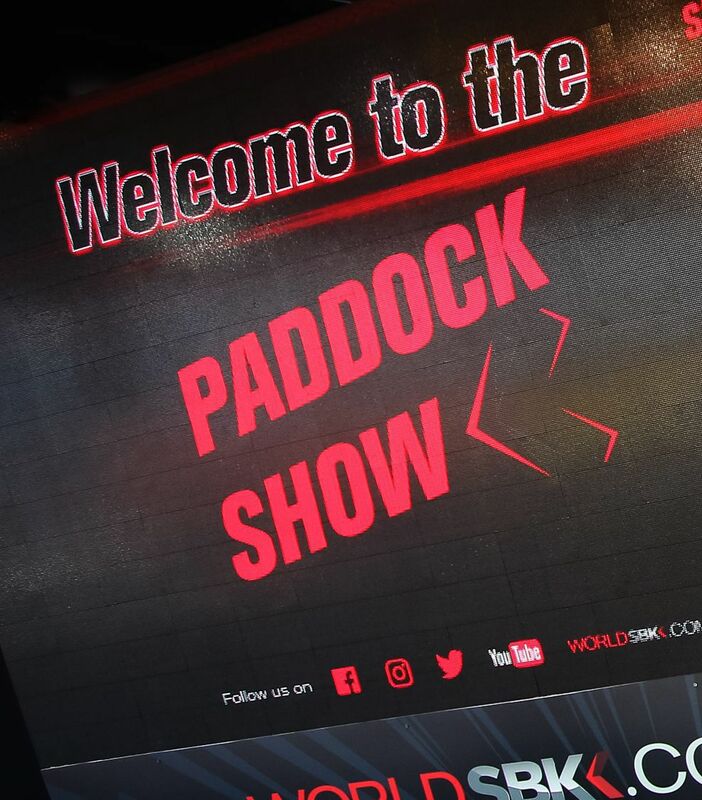 It’s for free and all information, entry form and rules are available at the box office (Grandstand 1) at the Circuit. KARTING: Friday to Sunday 9-13 h & 14 – 18 h. Have fun in the karting circuit. FREE ACCESS: Children under 14 and seniors over 65 have free access by showing their ID at the entrance. They don’t need to buy a ticket. FREE PARKING & HELMET GUARD: Parking is free for cars and motorbikes. Special helmet guard service is available to all fans (Parking C). 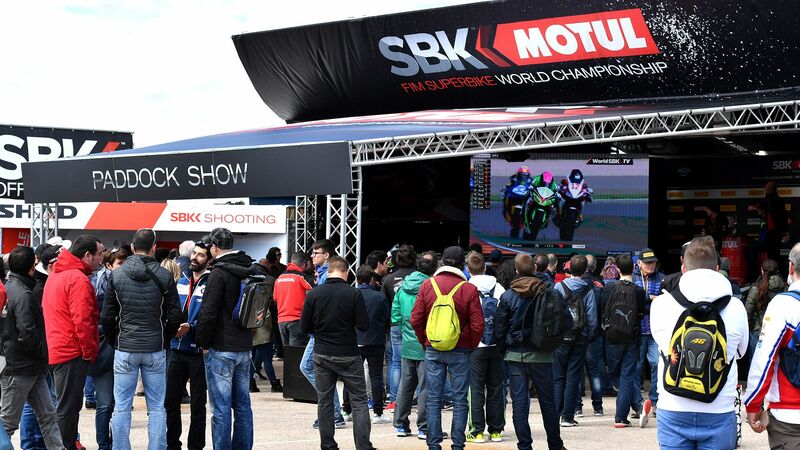 WorldSBK™ visits MotorLand Aragon at the end of March or early April and the weather is usually pleasant if somewhat cool. Expect average daily highs of around 20°C (°F) and lows of 10°C (°F) at this time of year, whilst there is a chance of some rain so bring your waterproof jacket just in case. The small town of Alcañiz is just a few minutes drive from the MotorLand circuit and is steeped in racing history having hosted some epic races on the Guadalope Urban Racetrack over four decades from the mid 1960s. Alcañiz sits on the river Guadalope, belongs to the Teruel province in the autonomous community of Aragon and is located 113km from the provincial capital Teruel. 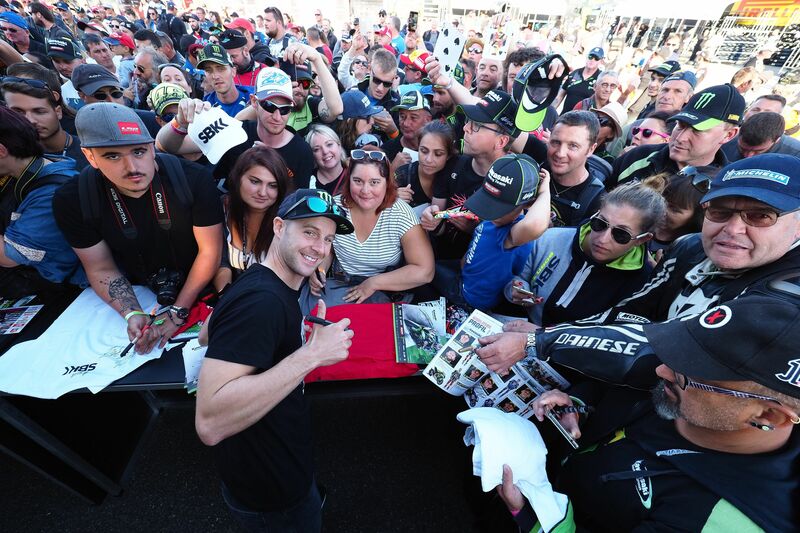 The town is home to just over 16,000 people – though of course that number swells dramatically on race weekends – and boasts centuries of history, as you will note from the ancient buildings in the old town centre. 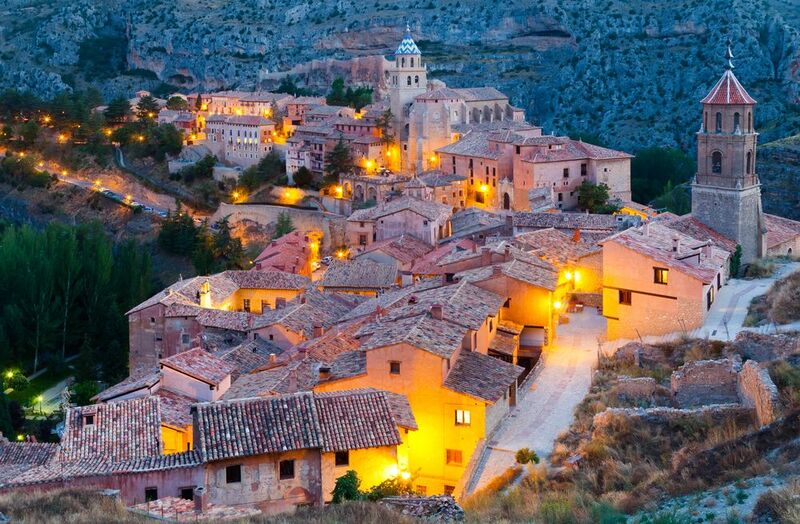 The Teruel province is one of Spain’s quieter regions, but that makes it all the more special to visit, with its sometimes deserted landscape, strong rural culture, fine local Spanish food and its beautiful provincial capital, the town of the same name – Teruel. The town and its surrounding region are known in other parts of Spain for the harsh local climate which is very hot in the summer and cold in the winter, whilst its famous Spanish cured ham (jamón serrano) should not be missed. 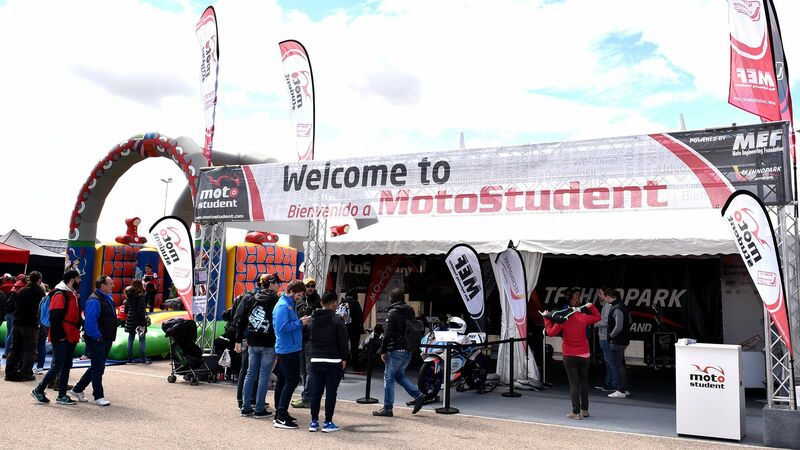 There are numerous options for visitors to the areas around MotorLand Aragon in terms of accommodation and there is a lot to choose from at an affordable rate in this part of Spain. Renting a casa rural (holiday cottage) for a few days is a lovely way to spend some time in this rustic region and there are literally hundreds of properties up for rent within 30-minute drive of the track – and many of them are much closer than that. Lots of Spanish people rent places for the weekend and you can often find properties for just €100 per night, so it’s a decent option especially if you are in a group. Meanwhile there is no shortage of hotels or hostals (like B&Bs) in the area, but if you want to stay in Alcañiz itself on a race weekend you will have to book well in advance. 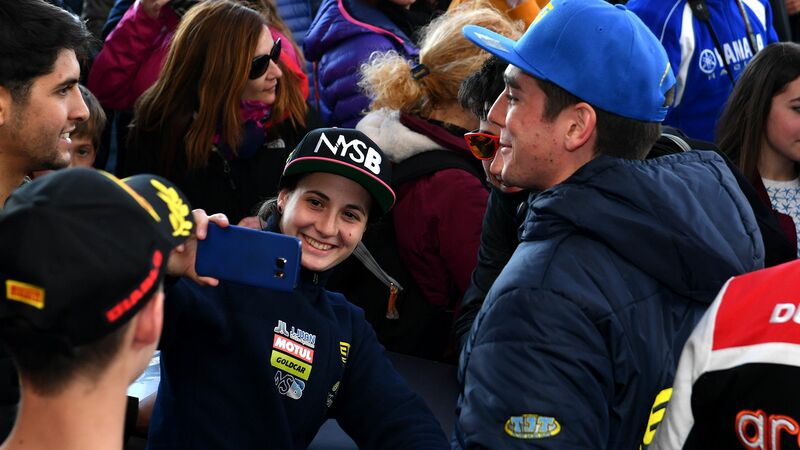 Otherwise start to look around for places to stay in the towns of Calanda, Caspe, Alcorisa, Valderrobres and Andorra which are all roughly within a 35km radius of the track. Hostals can be cheaper, whilst typical three to four star hotels tend to be in the €75-€150 per night price range. Remember to head to the circuit early to beat the crowds, especially on the race days on Saturday and Sunday. Starting in Alcañiz itself, discovering this truly unspoiled part of Spain is a true pleasure. Visitors can enjoy the cafes, bars and restaurants and the typical laid-back Spanish style of this charming little town, whilst getting a shot of the Santa María la Mayor’s medieval Gothic church tower for the photo album. 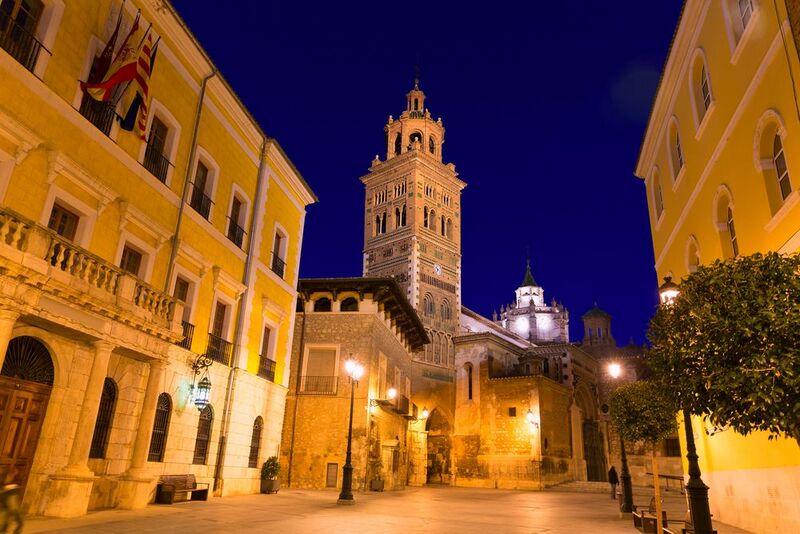 If you make the trip south to the town of Teruel you will be visiting the only provincial capital in peninsular Spain not to have a direct railway link to nation’s capital city Madrid. It is this remoteness, the high altitude of the town and its distinctive Moorish-influenced Mudéjar architecture which define this underrated Spanish gem. The dome of the Cathedral of Teruel is a key example of the Mudéjar style and is without doubt another must-have for the picture book. 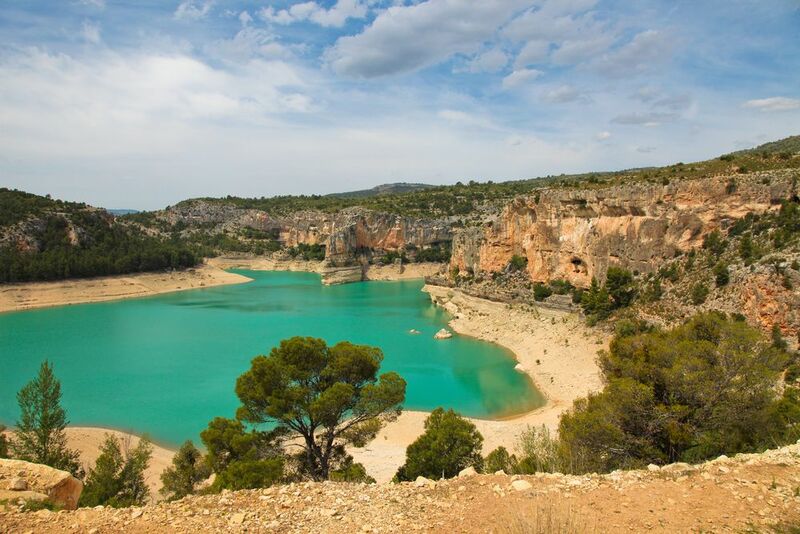 Tourists in Spain tend to stick to Madrid and the coastal regions, but exploring the numerous small towns of Teruel and Aragon’s additional two provinces of Huesca and Zaragoza will lead you to the ‘real Spain’. Alcañiz and Teruel are principally served by two airports, Zaragoza and Reus, but Barcelona and Madrid are not a million miles away. Train and bus links to some of the smaller towns in the Teruel province are limited, so the best way to get around is by car or motorbike. Of course on a race weekend at MotorLand you will find thousands of others whose preferred method of transport is motorbike. English is not as widely spoken in Teruel or wider Aragon as in other parts of Spain, so having a Spanish phrasebook to hand will serve you well and ordering a meal in Spanish will enhance your experience. As in general in Spain lunch for locals is 2pm-4pm and dinnertime is after 9pm, which is worth noting unless you want to eat in an empty restaurant. Meals and good Spanish wine are very reasonably priced throughout Aragon, many restaurants offer set menus of three courses with a drink included for under €10 at lunchtime and tips are not expected but are always welcomed. 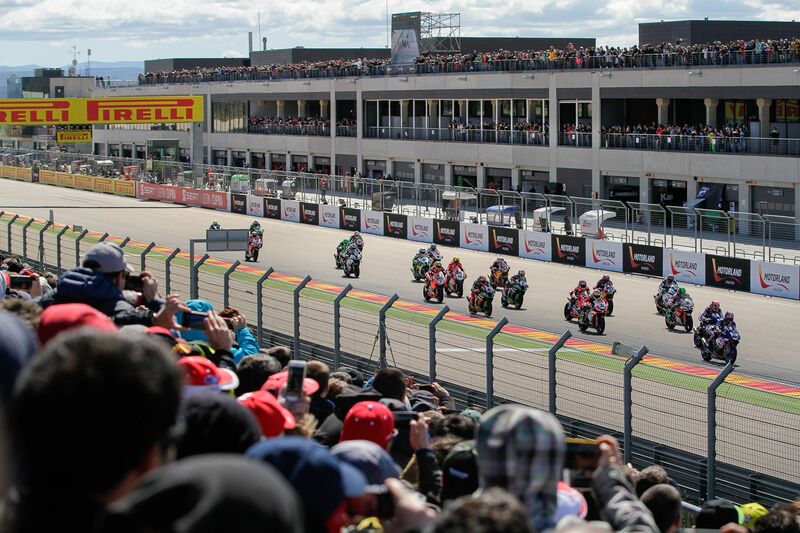 More than 30 sports events of different types - including motorcycle and car road races, karting, autocross, supermotard, motocross, enduro and extreme endure - take place at the MotorLand Aragon facility each year. 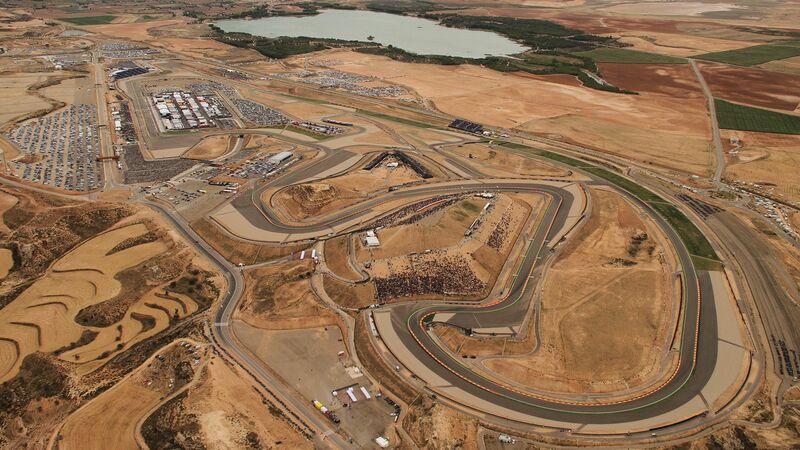 The 2012 Vuelta a España bicycle race included a stage which ended at the MotorLand Aragon track, with the competitors completing almost a full lap of the circuit before ending the stage on the start-finish straight.